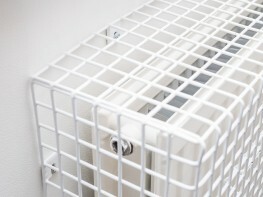 Radiator guard are wire mesh covers for radiators that prevent children and vulnerable adults from suffering burns through prolonged contact with hot radiators. 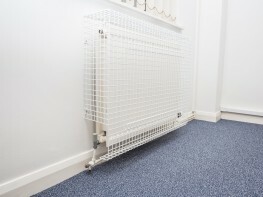 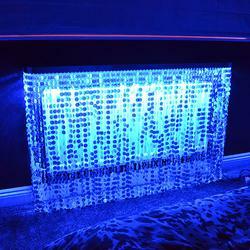 A low cost alternative to radiator covers, wire mesh guards by design are better for air circulation, thus being more energy efficient than traditional radiator covers that completely encase the radiators restricting heat circulation. 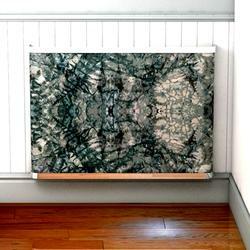 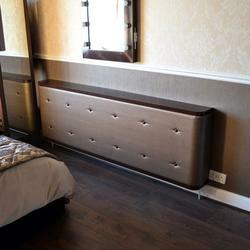 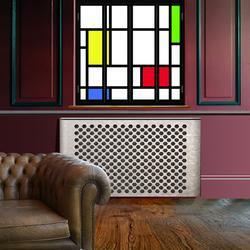 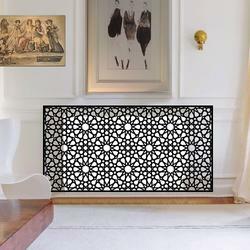 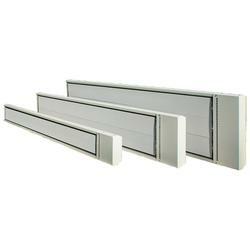 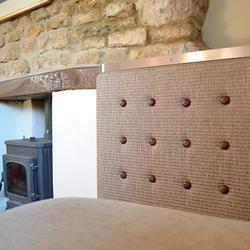 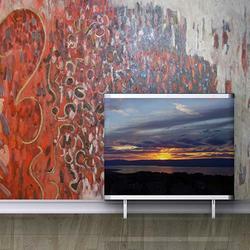 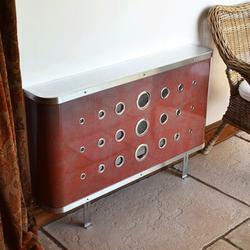 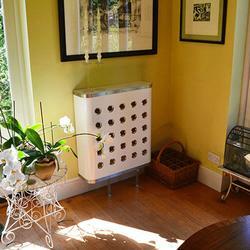 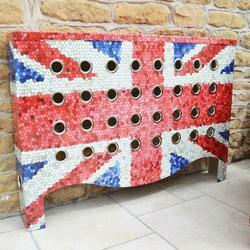 Radiator guards simply fit over your radiators and attach to the walls. 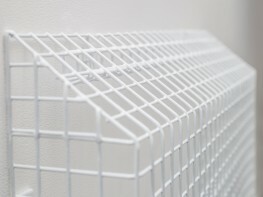 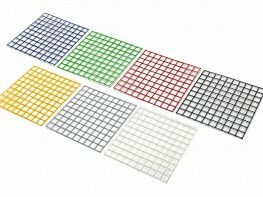 Made from 1 inch square mesh to eliminate the risk of finger-trapping, the guards are coated in a plastic coating to safeguard any sharp edges. 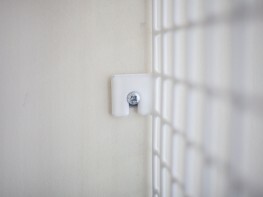 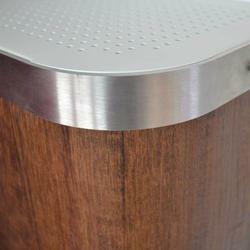 The guards allow free flow air circulation but do not absorb heat so they are safe to touch. 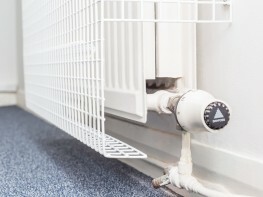 All guards are manufactured to your custom requirements in the UK, with optional extra such as sloping tops and cut-outs for radiator valves. 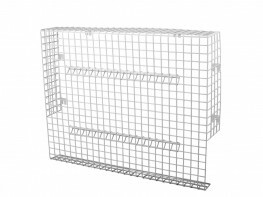 Please note that these product properties are not a replacement for the manufacturer's literature and it is always recommended that Cardea Solutions (UK) Ltd is consulted before specifying.